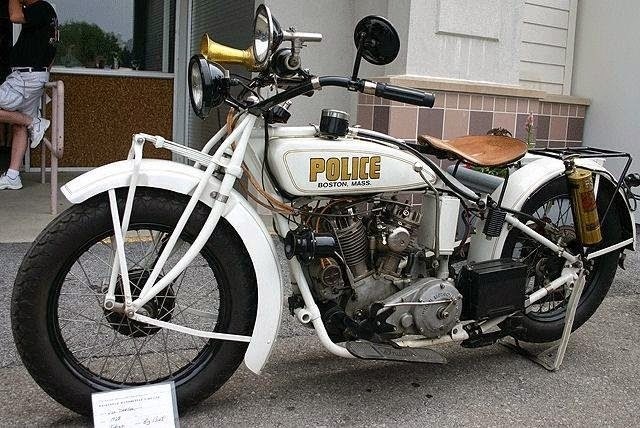 Since long times ago the police motorcycle generally use big capacity engines. Even now that condition has not changed much. 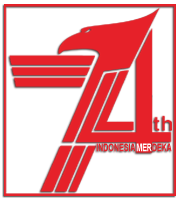 Of course this is something special, because most accessories/special component of police motorcycle is very special or due to the use of police motorcycles based on a special need. As in America, where the police riding a Harley-Davidson or Kawasaki. While in Europe, BMW motorcycles earn trust as a police patrol fleet. Not only fast, but the performance and acceleration are also the first-class. Indian, a motorcycle manufacturer has long involved the police motorbike production that begins with the Ace Four types in 1928. 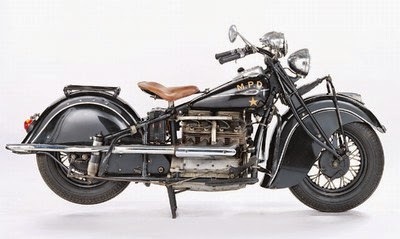 This bike was the one of the American police favorite motorcycles and then up grade into a Police Special. This bike uses a 4-cylinder engine that has a capacity of 1,265 cc, and be able to driving with a maximum speed of 144 kph. This bike is also equipped with strobe lights and sirens which driven by the front wheel rotation. The average speed as generally four wheel drive in that time, still below the 100 kph. And so, the Indian Four Police Special bikes much use as the city patrol rather than for chasing the criminals. After a few years makes the Police Special, Indian start developing their product. This time they glance at twin engine format, as used by Harley-Davidson. And then both motorcycle manufacturers become the backbone of the American police for the motorcycles fleet procurement. The Triumph 6T 650 Thunderbird was loved by police around the world who ever been use it. Because at the time they could be riding this motorcycle with speed up to 161 kph. 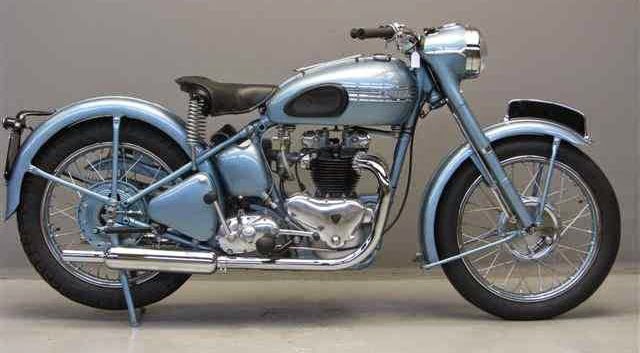 Naturally, because this motor was the work of Edward Turner and Jack Wickes, the racing bikes tuner in the Triumph-racing team. 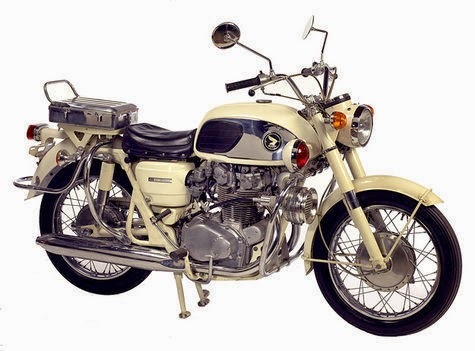 In fact, when it first launched in September 1949 and ended in 1966, the motorcycle's speed is still about 149 kph. In order to suit the American market, its 650 cc engine was repaired and eventually capable of driving up to 161 kph. With that ability, some other state police also began to snap it for their fleets. With time, its achievement was not exactly recorded as the reliable and tough police fleets, but becomes a winner on the racecourse. This is evidenced by the development of multiple versions of Thunderbird which ruled the motorcycle racetrack, including the TR5, the champion of AMC Racing 'Class C' to 1969. To found the Norton police motorcycle version may be difficult. In the UK too, the origin of this brands may be called nothing. The reason, the Norton with side-car models is only used by the Hong Kong police. And Hong Kong in that time were under the British protectorate. 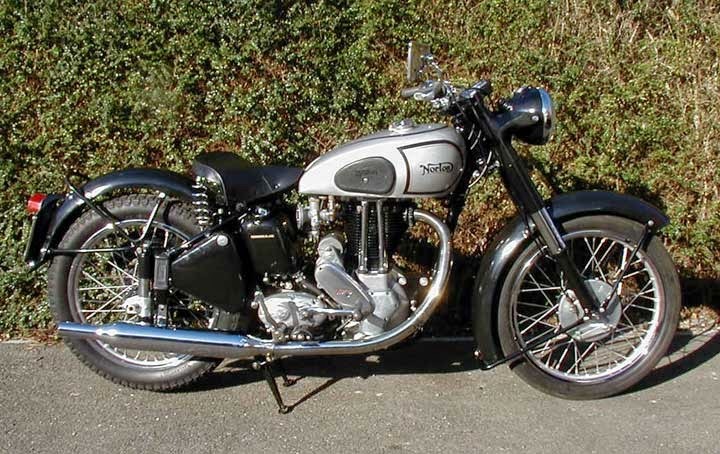 Conversely, if we sought the racing version of Norton 500 cc was easier to find. Where the 1950s was the era of racing event, especially in Europe. No wonder if this variant was the one of competitors of Gilera 500 cc in that time. The appointment of Norton as the police motorcycles thanks to engine performance and responsive acceleration. 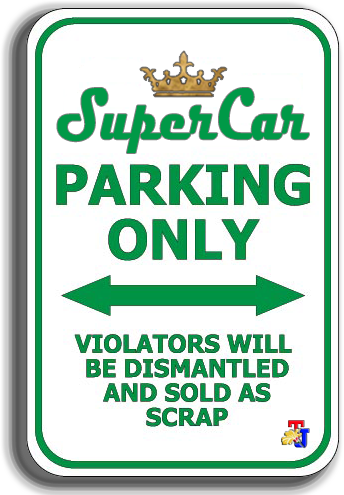 The addition of 'side-car' to be more adequate as the neighborhood patrol vehicle. With the standard version there was virtually no difference. There are striking differences in the color of the body as well as the Police's accessories and the word 'police', in addition to the 'side-car' attached. 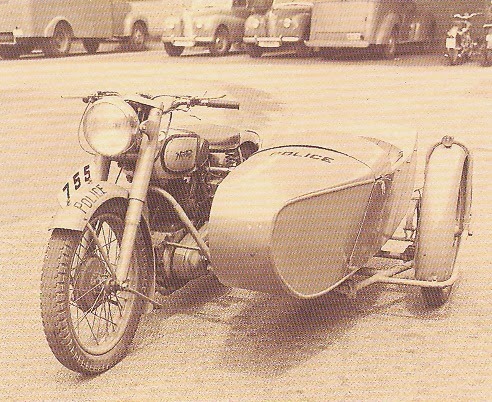 Unfortunately, there are no official records on the number of units of the police's version of Norton 500 cc. In the 1960s, if you see one of these motorcycles in the streets of America with a flash of red light that lights up on the side of the bikes, there is a possibility you are being chased by police officers. There is no public who had this bike other than the police. 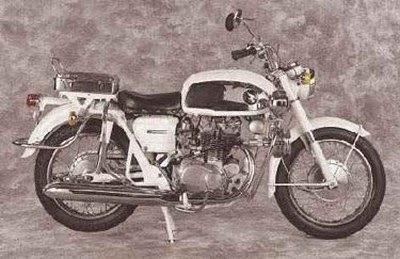 A total of 25 units of Honda CB450 Police Special imported from Japan to America. 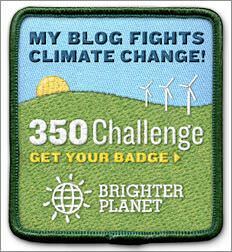 The goal is to smooth the law enforcement task in there. 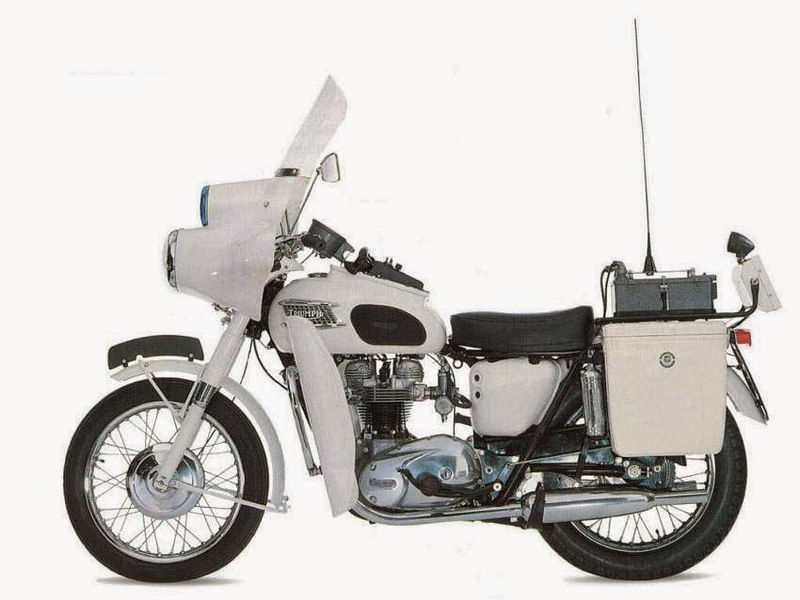 Actually the CB450 Police Special similar to the CB450 production in 1955. Both the engine composition and body format. The most striking difference is the police's fleet is equipped with the police accessory therefore it called the Honda CB450 Police Special.